Today we have a neat dog seat belt trick for you to keep not only your pooch safe while riding in the car, but also you! 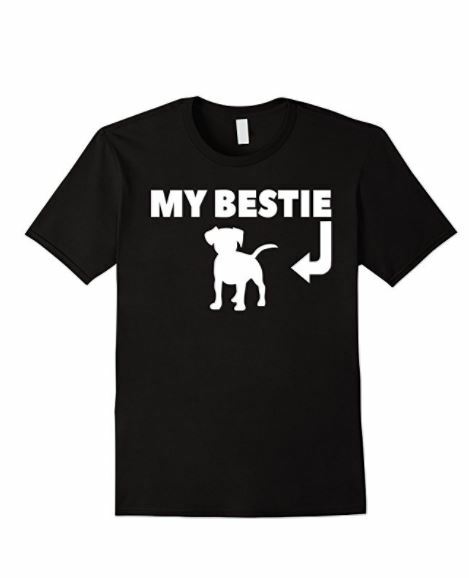 Your pets ride in your car to go to the vet, the park, or even camping. Whenever your dog is in the car, they face the same potential danger you do in the case of a car accident. However, it’s not just your dog that is at risk. Did you ever watch the crash test videos of what happens to the people in the car when one person is not buckled? The unbuckled person can bounce around the car and slam into the other occupants seriously injuring or killing them. The same concept applies to an unbuckled animal. 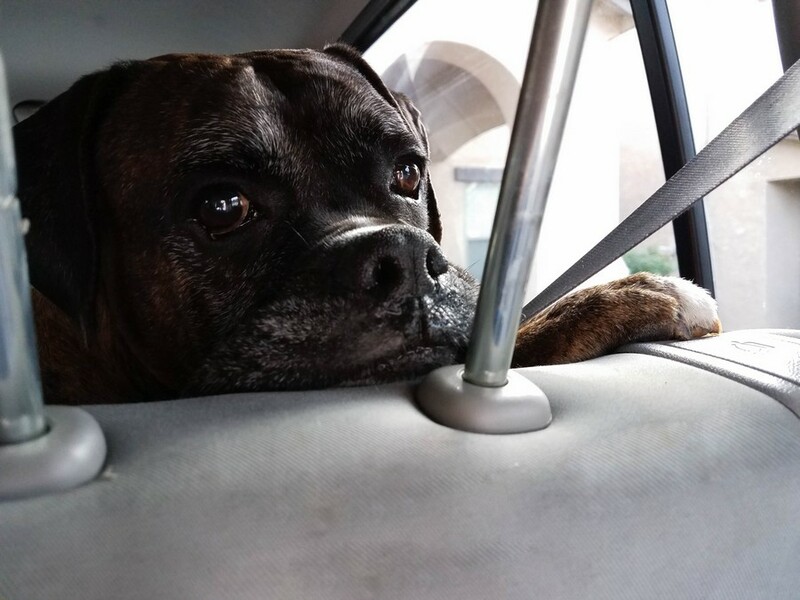 The same seatbelt that keeps you safe can also keep your pet safe. All you need is a harness and a climbing carabiner ring. The carabiner ring is optional but suggested to make it easier to buckle your dogs in. If you decide not to use the carabiner, you will need to place the seat belt through the harness in the back. It’s like when you are installing a car seat in your car with your seat belt, except the seat belt will go under the harness where the d rings are. The carabiner ring makes it easier, and more comfortable because the carabiner attaches to the d rings and the seat belt. Whichever method you choose for buckling your dog into your car, be safe and make sure slack is taken out of the seat belt so that your dog doesn’t tangled. Let’s check out how easy it is to DIY a simple dog seat belt & keep your entire family safer on trips! Don’t forget to print out the instructions to for later! Put the harness snugly on your dog, and walk him to your car. Unclip your leash and clip the carabiner ring to the melt d rings of your dog’s harness. Buckle the seat belt behind your dog. Adjust the seat belt so that the lap and chest straps are touching. Slide both the lap and chest belts into the carabiner ring and lock. Adjust the seat belt to remove any slack. Your dog is now buckled in. 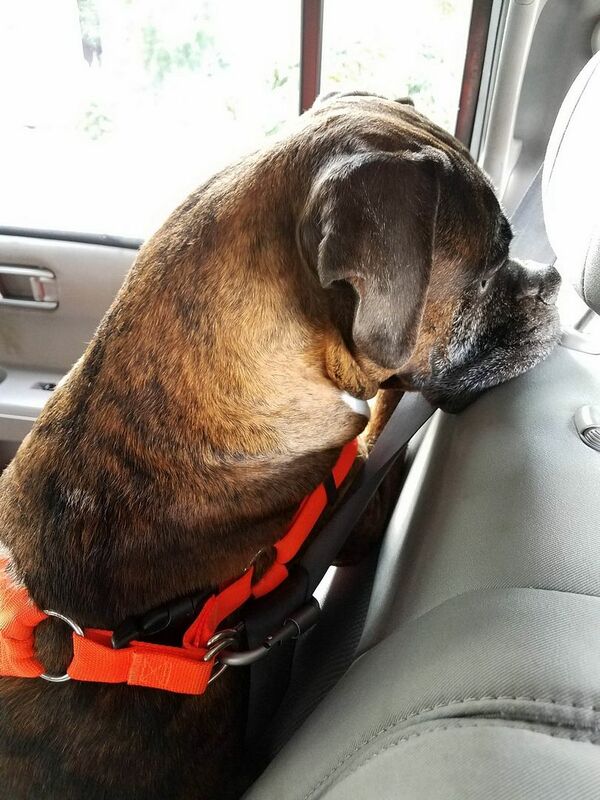 Your dog will be able to move around some just like you can when you wear a seat belt, but in the case of an accident the seat belt’s safety features should kick in and the seat belt should lock. That’s all there is to it! Two supplies (one that you likely already have for your dog and one that is sort of optional) and an extra couple seconds of work, and your pooch is on his way to a much safer ride! 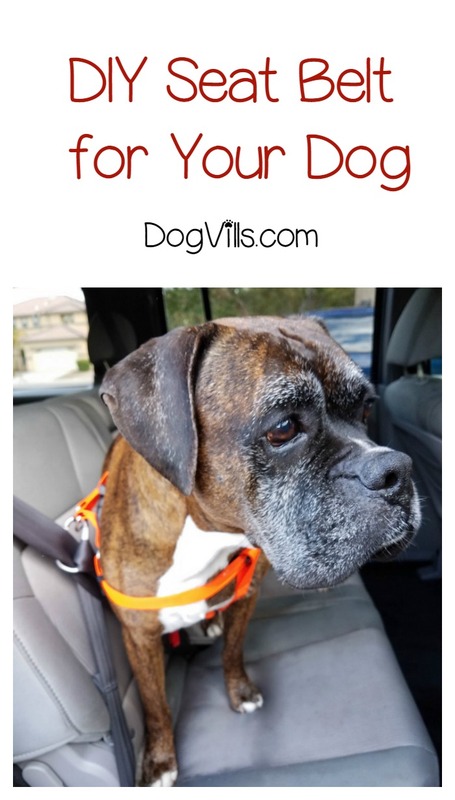 Do you have another DIY dog seat belt idea that you use? How about any other simple tricks to make life safer for Fido? Share below!